Wednesday, November 14th at 6:30 PM in the William Udicious Pavilion. 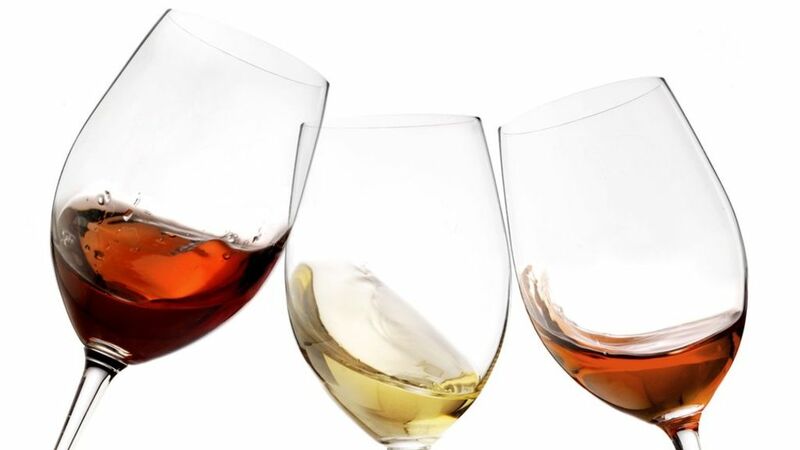 We will taste wines and spirits to pair with Thanksgiving and Christmas dinners and cold winter nights. Delectable food pairings will be presented with each beverage. There is a $5.00 tasting per person and you must be 21 years old to attend. Presented by Joan Meyers, our favorite wine enthusiast. Register in advance for this fun event.